Your smile is an important part of who you are and critical to how you feel about facing the world. This is why the cancer specialists at the Skin Cancer and Reconstructive Surgery (SCARs) centers in Newport Beach and Orange County work hard to restore every smile. 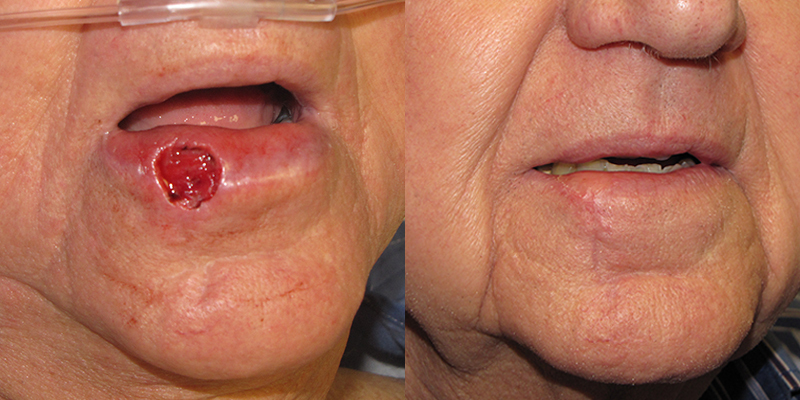 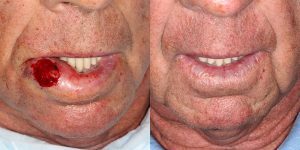 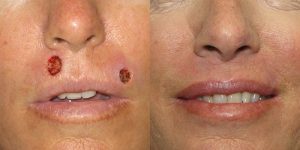 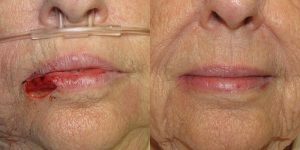 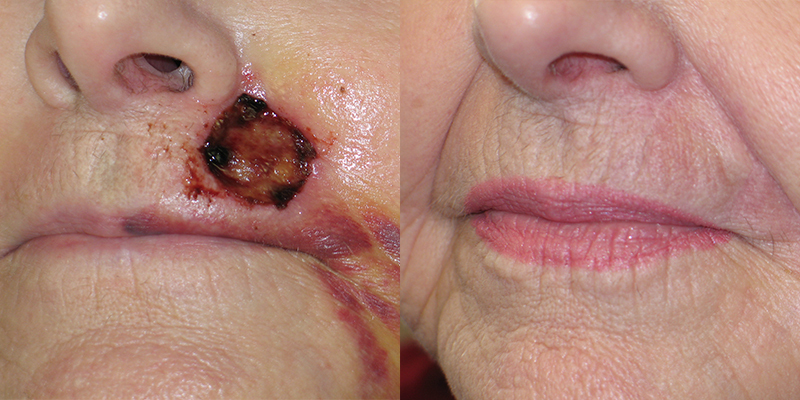 Skin cancer on the lip is painful and the surgery to remove it often leaves significant, unsightly scars. 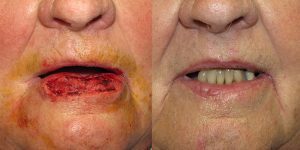 The reconstructive surgeons at SCARs use the latest techniques and methods to restore every patient’s smile. We know this type of restoration is never about vanity; it’s about a sense of well-being. 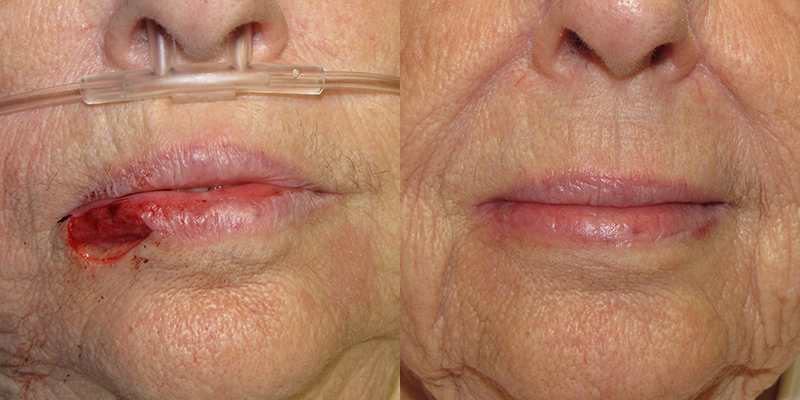 We believe in caring for the whole patient, which always means restoring confidence as well as health.